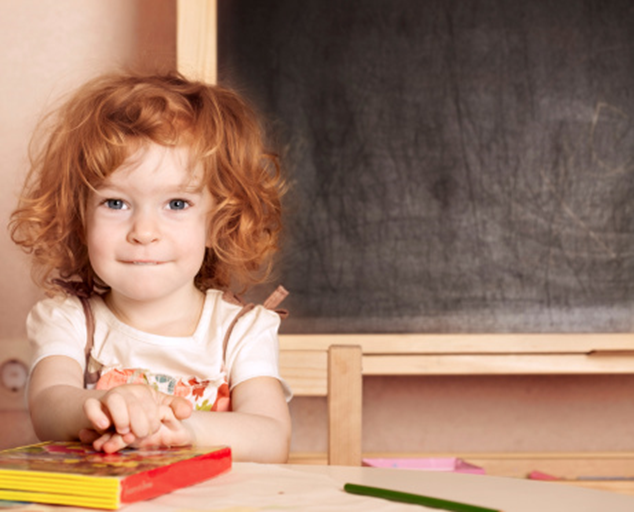 The special education process determines whether or not your child is eligible for special education services and, if so, what special education services are most appropriate for your child. There are five basic steps in the special education process: (1) Referral for Assessment; (2) Assessment; (3) The Individualized Education Program (IEP) Meeting; (4) Determination; and (5) IEP Review. A parent, teacher, or other educator requests an evaluation. After the parent consents to the evaluation, the child is evaluated and an IEP meeting is scheduled (generally within 60 days of the referral). What happens after the referral for assessment has been made? An assessment involves gathering information about your child to determine whether your child has a disability and, if he or she is eligible, the nature and extent of special education services that your child may need. Assessments may include individual testing, observation of the child at school, a review of your child’s developmental and family history, interviews with the child and school personnel who work with the child, and review of school records, reports and work samples. After your child has been assessed, an Individualized Education Program (IEP) meeting will be held. The IEP meeting must be held at a time and place convenient for both you and the school's representatives. At this meeting, the IEP team will discuss the assessment results and determine whether your child is eligible for special education services. It is very important to attend the IEP meeting, so you will be able to participate in any decisions that will be made about your child’s eligibility for special education services. If your child is eligible, then an IEP will also be developed during the meeting. If your child is eligible for special education services, the outcome of the IEP Team Meeting should be a complete recommendation of the kinds of special education programs and services he or she will need to be successful in school. You, as the parent, must approve of these recommendations. At the IEP meeting, you should tell the district representative about any concerns or preferences you have. The team must discuss the special education programs and services available at your child's current or zoned public school and how to ensure that they are sufficient to meet your child's needs. Generally, your child will remain in his or her current school unless they require a highly specialized program. If your child is receiving special education services, his or her IEP will be reviewed in an IEP meeting at least once a year. In addition, every three years, your child’s IEP will be comprehensively reviewed if the team determined, and documented on the IEP, at the previous annual review that a comprehensive reassessment was not warranted. If needed, your child will be reassessed and his or her IEP reviewed as part of an overall comprehensive reevaluation of your child's progress. If the school determines that an assessment of your child is not appropriate, you will receive a written notice of this decision. If the school determines that an assessment is appropriate, you will receive an Assessment Plan. An Assessment Plan describes the types and purposes of the assessments which may be used to determine your child's eligibility for special education services. 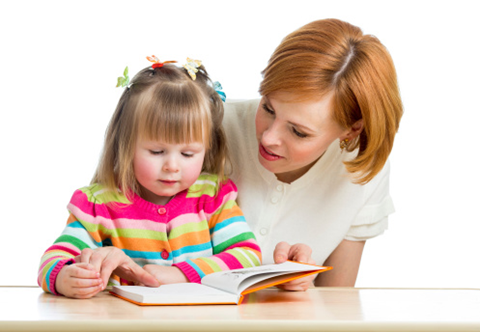 Before your child can be assessed, you must consent to the assessment by signing the Assessment Plan. You have at least fifteen (15) days from the receipt of the Assessment Plan to consent to and sign it. The school has sixty (60) days, not counting school vacations greater than five (5) days, of the receipt of your signed Assessment Plan to complete the assessment and hold an Individualized Education Program (IEP) meeting. Referral for Assessment: What is a Referral for Assessment? 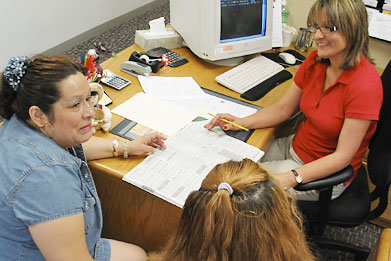 When the Special Education process begins, an initial referral for an evaluation is made. The first step in determining if your child has a disability and if he or she requires special education services is to request an evaluation. This initial referral must be in writing and may be made by you or a designated school district official. Ask a school professional to assist you in making a referral. Who else can make an initial referral? A school official, which means the principal of the school your child attends. The commissioner or a public agency official who is responsible for the education of your child. Who can make a request for initial referral? A student who is 18 years of age or older, or an emancipated minor. how the school will measure your child's progress. When Must an IEP Meeting be Held? to determine whether a student's misconduct was a manifestation of his or her disability before expelling or suspending the student from school for more than ten (10) school days. If your child is already enrolled in a special education program and you request an IEP meeting, you must do so in writing. Once your request is received, the meeting must be held within thirty (30) days, not counting school vacations greater than five (5) days. Students who are eligible for services under Section 504 will receive those services from the school staff. Please be sure to let the staff know by checking the appropriate box on the registration card. The staff will meet with the student and family to develop/update an accommodation plan. If you think your student needs services, see the Director/Assistant Director for an eligibility determination. If you have questions regarding your child's 504 Plan, please contact Dr. Rochelle Tawiah at 323-565-4800.